L.A. Zine Fest was a blast. I brought 200 copies of Dead in Hollywood with me and I sold out! How did that even happen?!?! A big thank you to everyone who stopped by our table and a humongous thank you to the good folks at L.A. Zine Fest. I am overwhelmed by the support! 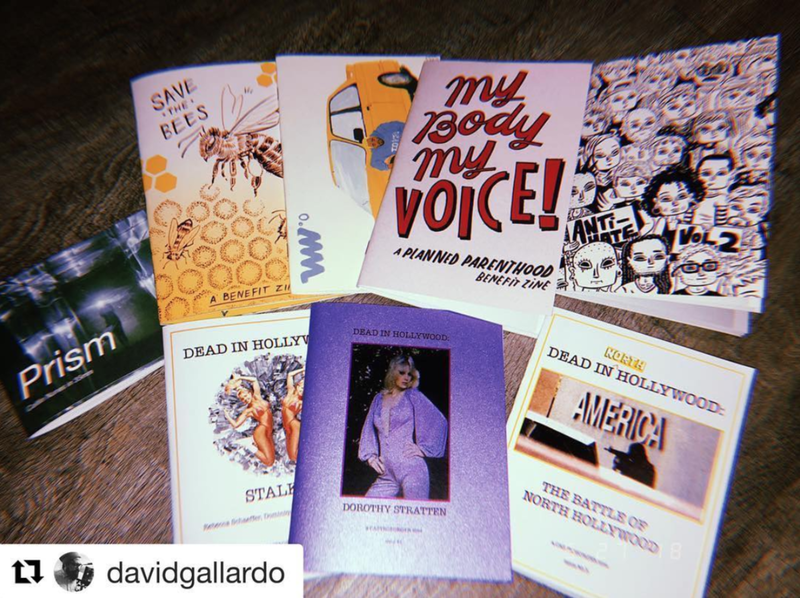 Tabling at LA Zine Fest was a goal of mine when I started Dead in Hollywood exactly one year ago and I did it! I'm feeling so inspired. I can't wait to see where the next year takes us!